Give your invited guests a magnet that will keep your event front and center in their minds! This 3" x 3 3/4" magnet will help your friends and relatives save the date for your special event. Many stock artwork options are available with customizable options to fit your special occasion. 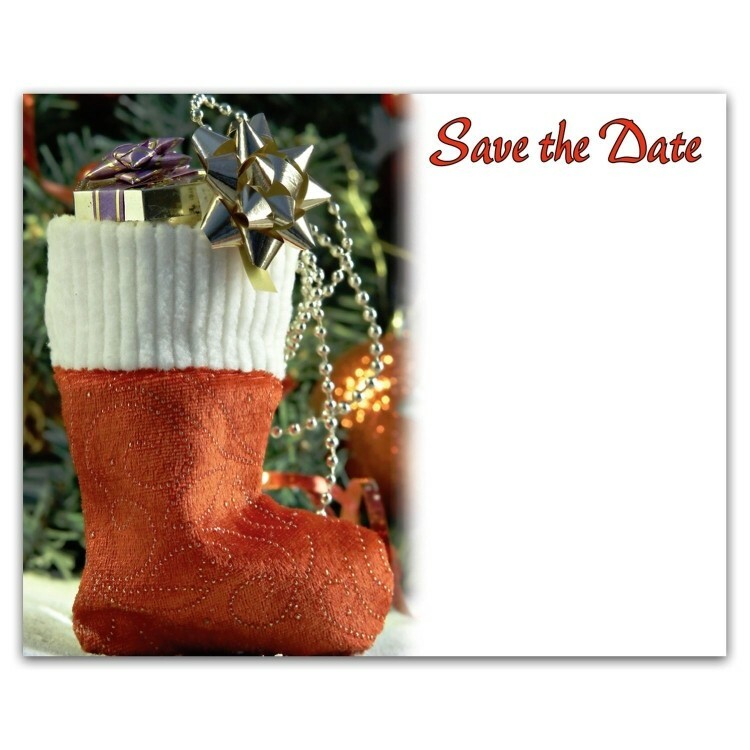 Product Highlights: Save-The-Date Magnet - Holiday Stocking. Stock 4 color process. Imprint Dimensions: 3" x 3.75"